Our e-liquids are made with CBD from hemp grown on our organic farm in Kentucky. Each bottle of this vape liquid contains 750mg of CBD. Our CBD vape juices are delicious and work perfectly with our vape pens. 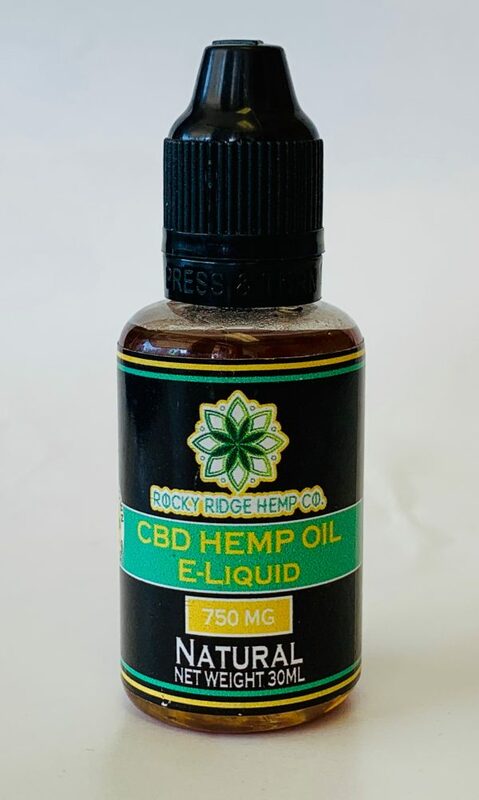 All Rocky Ridge Hemp Co. e-liquids have gone through the winterization process. 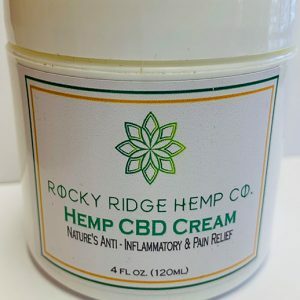 Have you been looking for a fast and easy way to get your CBD that doesn’t require you to carry around a bottle of hemp drops or a bag of edibles? 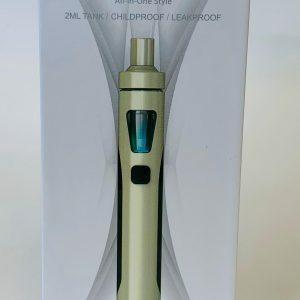 Try our CBD e-liquid! Use with our special vape pen for a smooth, simple way to get your CBD wherever you are. 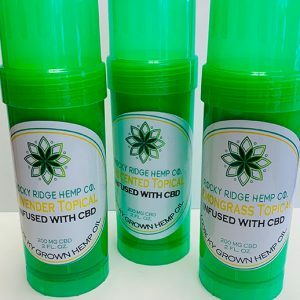 Browse our online CBD store for the highest-quality CBD products available anywhere.